Why Own A Loved Ones Franchise? Ready to Take On a Challenging, Rewarding & Life-Changing Opportunity? 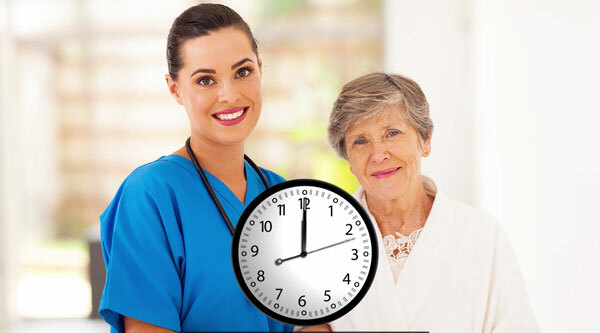 Continue serving your fellow Americans through a once-in-a-lifetime opportunity with Loved Ones In-Home Personal Care and Nursing Services. In-Home Personal Care is a high-growth industry that’s projected to grow exponentially over the next 20 years. 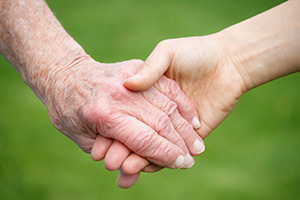 With high numbers of retiring Baby Boomers and an aging population, in-home care providers will see a larger and ever expanding pool of clients. As a U.S. veteran, you’ve got a strong background in leadership, management, and assisting others. Why not transition those valuable skills to an In-Home Personal Care franchise? In our 20+ years of operation, we’ve found that the skill sets honed in the military are a great match for the home care industry, and can help poise our franchise owners for quick success. Find out how you can leverage your skills from the military and take advantage of an investment opportunity with a Loved Ones franchise. 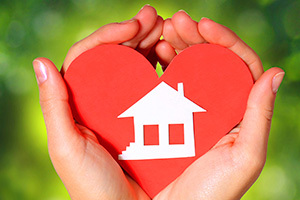 Why Should You Consider a Loved Ones Franchise? 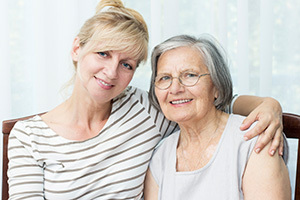 Loved Ones is a fast growing In-Home Personal Care and Nursing Service franchise that aims to help families provide in-home care to their loved ones, rather than move them to an assisted living facility or nursing home. We believe that everyone has the right to high-quality in-home care, and our business model is built around that belief. One of the things that truly sets us apart from other in-home care providers is that we encourage the acceptance of government billing. In fact, it’s an essential part of our business model. For every $1 spent on home care services in the U.S., $0.90 is government reimbursement. This focus on including government reimbursement allows us to help a much larger group of people than our competitors. You gave to your country; now let us give back to you. For the entire year of 2017, we’re offering ALL qualifying U.S. veterans 10% off our franchise fee of $40,000. That’s a savings the counts and thank you for your service. 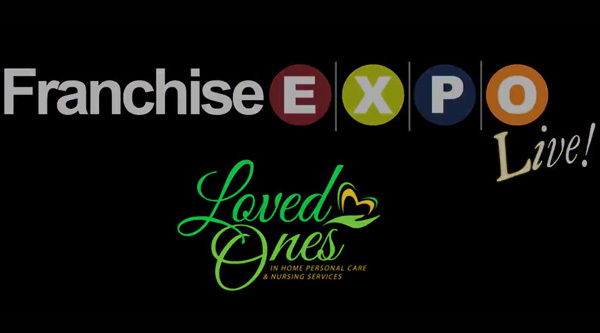 Email our Franchising team at [email protected] to speak to one of our representatives about how you can put your military background and skills to use by investing in yourself and opening a Loved Ones In-Home Personal Care and Nursing Services franchise in your community. Disclaimer: Must be a qualified candidate. NOTE: This web site and the information and communication contained in it do not constitute a franchise offering. 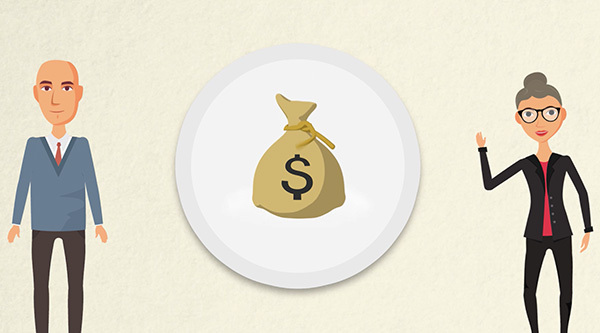 An offer for a Loved Ones franchise can only be made by a Franchise Disclosure Document. Follow-up or individualized responses to you that involve either effecting or attempting to effect the sale of a franchise will be made only if we are first in compliance with applicable law including state registration or notice filing requirements. The following states regulate the offer and sale of franchises: California, Florida, Hawaii, Illinois, Indiana, Kentucky, Maryland, Michigan, Minnesota, Nebraska, New York, North Dakota, Rhode Island, South Dakota, Texas, Utah, Virginia, Washington and Wisconsin. If you reside, plan to operate or will communicate about the franchise in one of these states, you may have certain rights un­der applicable franchise laws or regulations. In addition, we may only sell or offer to sell you a franchise in these states if we provide you with an appropriate franchise disclosure document. If you have any questions concerning the registration status of franchises in your jurisdiction, please contact our Franchise Development department at 304-744-8125. An offering in the state of New York can only be made by a prospectus filed first with the Department of Law of the State of New York. Such filing does not constitute approval by the Department of Law. Fill out the form below to get more information about starting a Loved Ones franchise in your town. We'll get in touch with you shortly! You will need a minimum net worth of $350,000 to qualify. Please select the appropriate amount of your personal net worth.